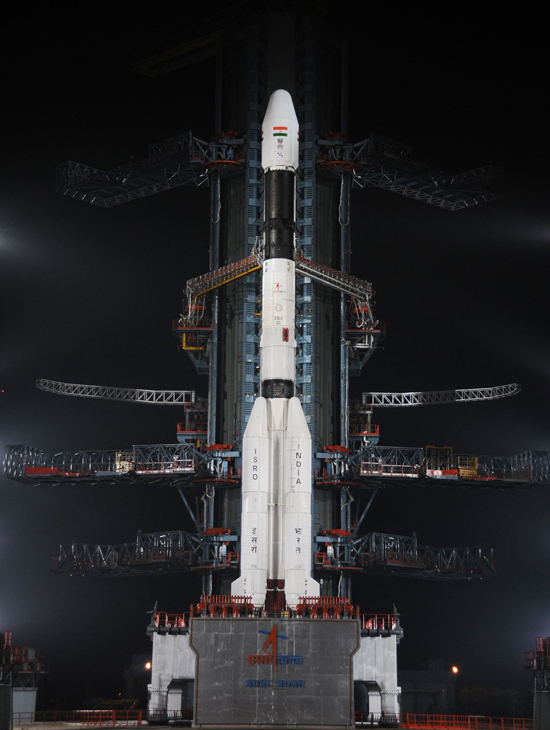 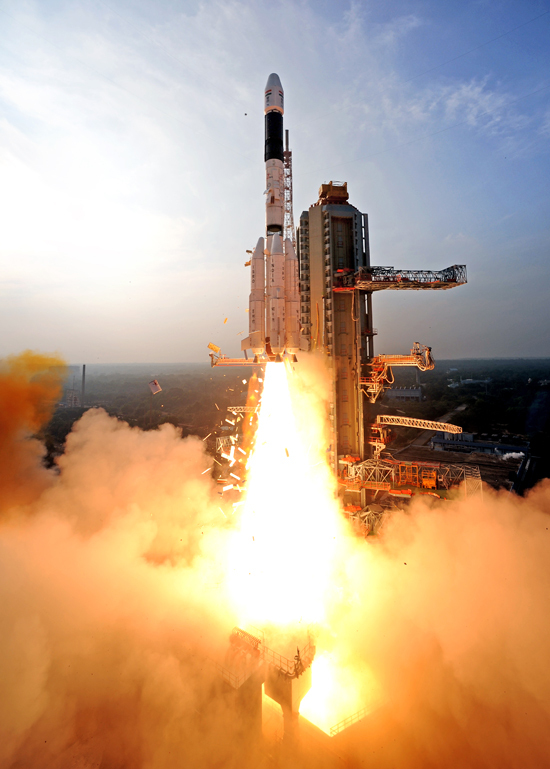 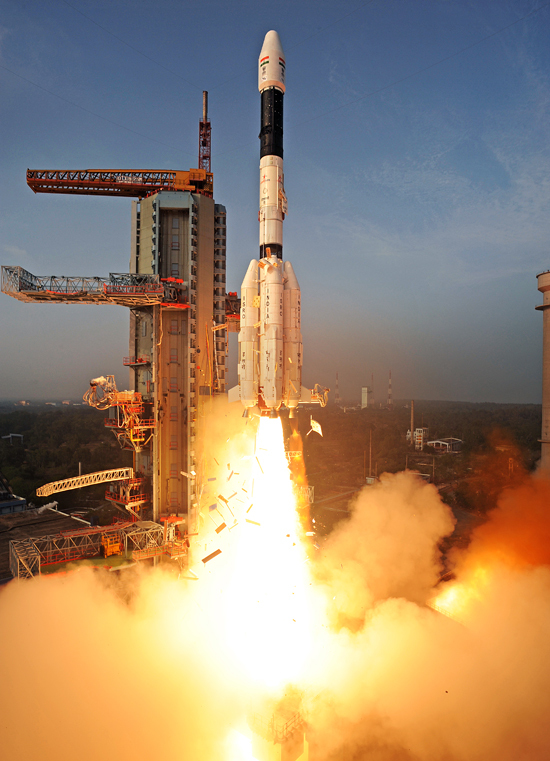 GSLV-D5 is the eighth flight of India's Geosynchronous Satellite Launch Vehicle (GSLV). 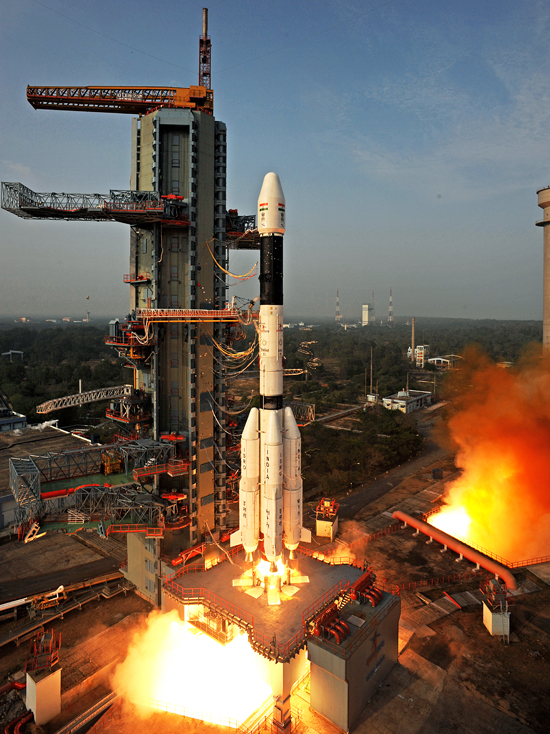 It is also the fourth developmental flight of GSLV. 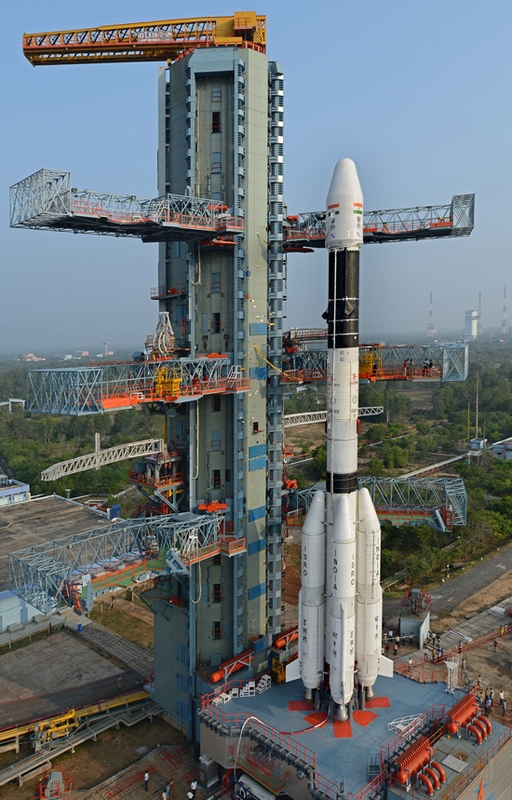 GSLV-D5 vehicle is configured with its first and second stages similar to the ones flown during earlier GSLV missions. 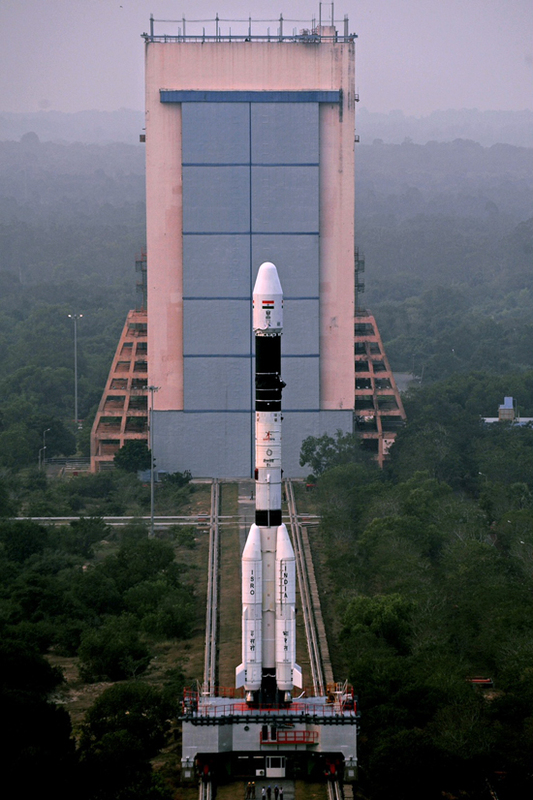 The third stage is the Indigenous Cryogenic Stage. 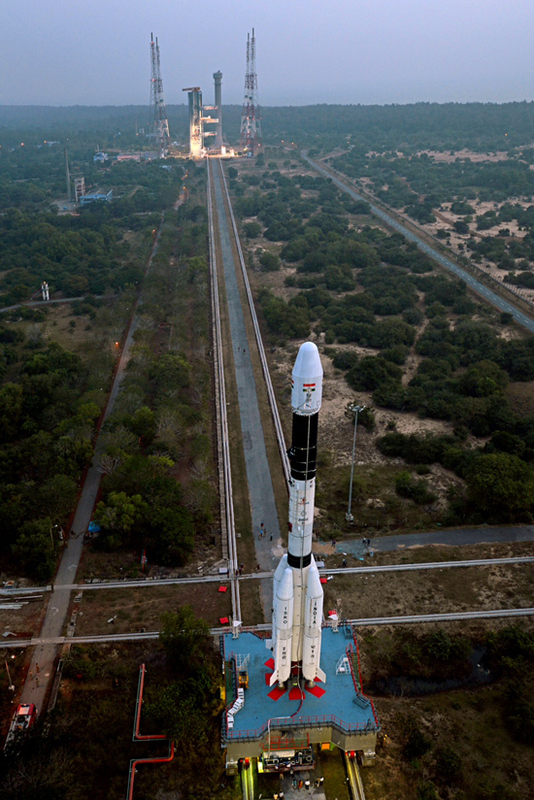 The metallic payload fairing with a diameter of 3.4 metre is adopted for GSLV-D5. 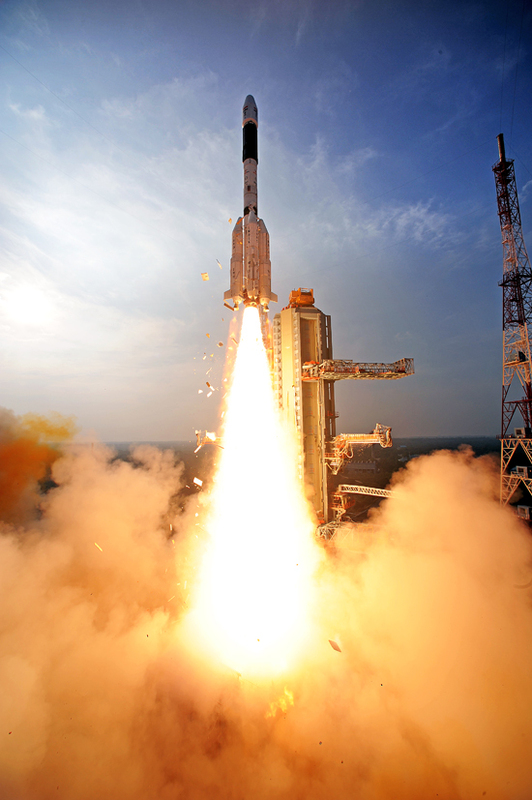 S-band telemetry and C-band transponders enable GSLV-D5 performance monitoring, tracking, range safety / flight safety and Preliminary Orbit Determination (POD). 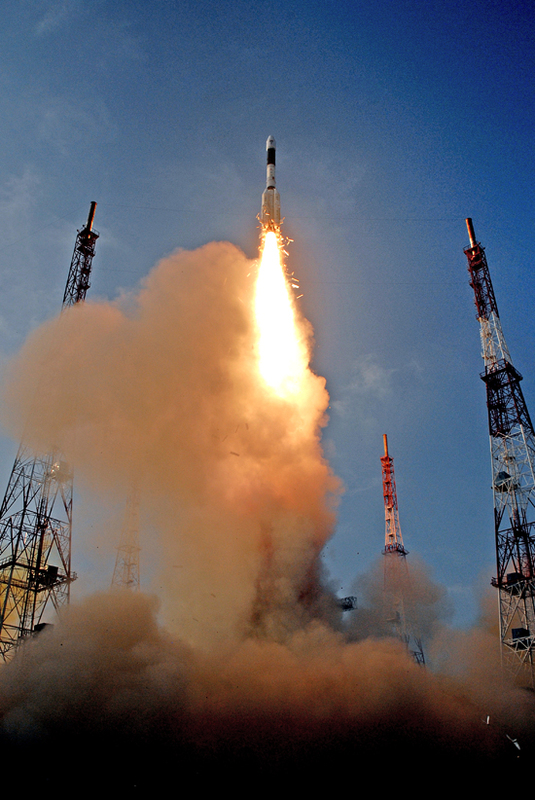 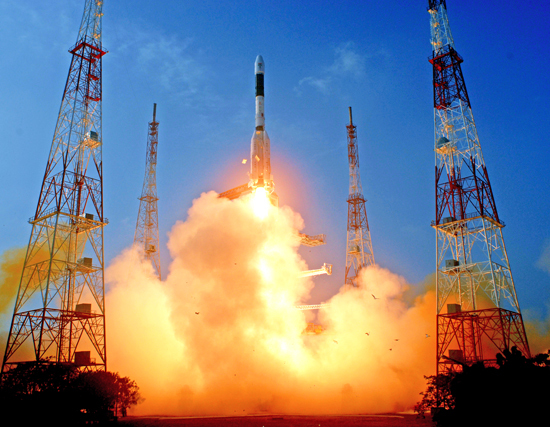 GSLV-D5 was launched from the Second Launch Pad (SLP) at Satish Dhawan Space Centre SHAR, Sriharikota on January 05, 2014.